Buzz loves ice cream. He makes the BEST radio games to win prizes. 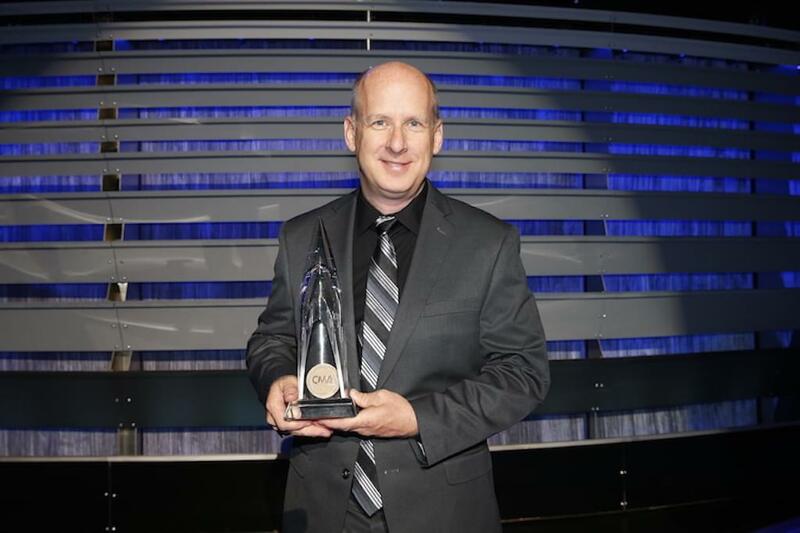 He’s an award-winning, ranch-fry-eating radio personality who makes the evening commute more fun. However, he DOES need a new pair of cowboy boots. The Pope calls to request “Boot Scootin’ Boogie” at least once each year during Rodeo Week. He was once an underwear model (hey, once an underwear model, ALWAYS an underwear model – that’s what I say! –Buzz), and he once had locks of gold like Thor. He hates it when the food on his plate is touching, and he only eats one item at a time. He’s tried every burger in Pima County at least once. If you can’t find him, he’s probably watching a high speed police pursuit from LA on YouTube. He has one wife (Dena), one daughter (Elizabeth) and two dogs: the weather-predicting beagle mix Wrangler, and the emergency backup chihuahua Levi. Much of Tucson’s annual rainfall can be attributed to Buzz having just washed his car. 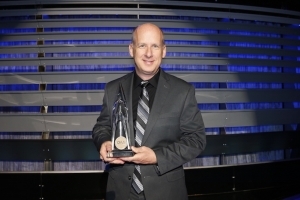 He’s making the world better one country song at a time! 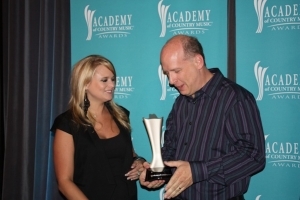 Here’s Buzz receiving the Academy Of Country Music Award for 2009 Medium Market Personality Of The Year from Miranda Lambert. 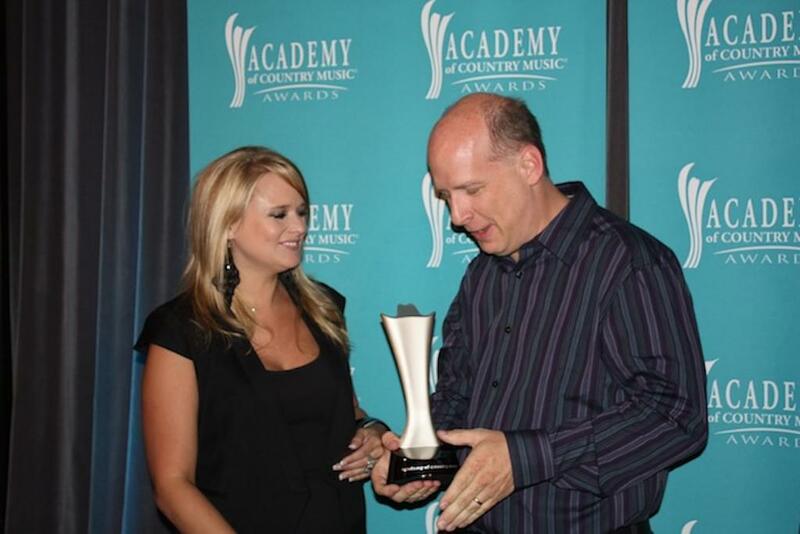 Here’s Buzz receiving the Country Music Association Award for Medium Market Personality Of The Year in 2014. Check out Buzz’s Blog here! Buzz can help you with turn by turn directions if you use the WAZE app. Click here! 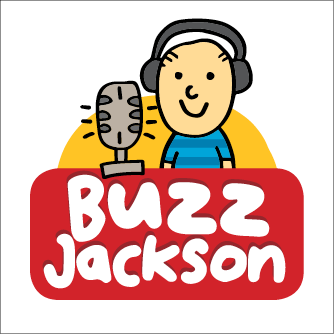 Send Buzz an email by clicking here!